Essential Painting Plus isn’t just about paint. 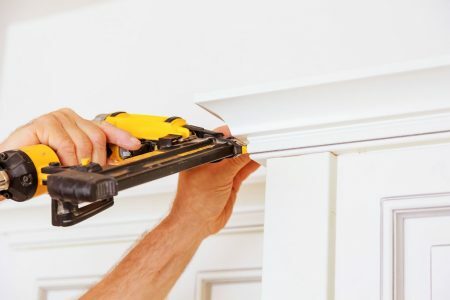 We can assist with many light carpentry projects to give your room a fresh new look you’ll love! Got a small project in mind? Just ask!